Struggling to get to 56mph? Our HGV fitters cover all of the North West. We are able to offer a fully mobile service and we have a dedicated emergency assistance unit for HGV truck repair. We can inspect any type of tractor unit or HGV at the seller's premises as we are fully mobile. You will receive a full inspection report regarding the vehicle you are choosing to buy, giving you informed information about the vehicle you are considering on purchasing. Our HGV inspections are one of the most comprehensive pre-purchase inspections available. If you are concerned about a particular item or part of the truck, we can create a tailored inspection for you. We are more than happy to thoroughly check anything additional that you feel you require for complete assurance when considering purchasing a truck/HGV. We offer many different types of repairs, servicing and maintenance of HGV and trucks. We can also diagnose and offer every type of repair needed on all rigid trucks, tractor units, 7.5-tonne trucks and tippers, 8 wheelers, grab units and Hiab units. We can carry out all repairs and servicing needs at the roadside your yard. Whether you need a running gear repair, engine repair or inspection, we have a dedicated team specialised in H.G.V and trailer units. We have many years in the industry and know the likes of Gardner, DAF, Volvo, Scania and Foden engines inside out! We can carry out almost 95% of repairs at a time and place that is most convenient for you! We have branches all over the North West area. 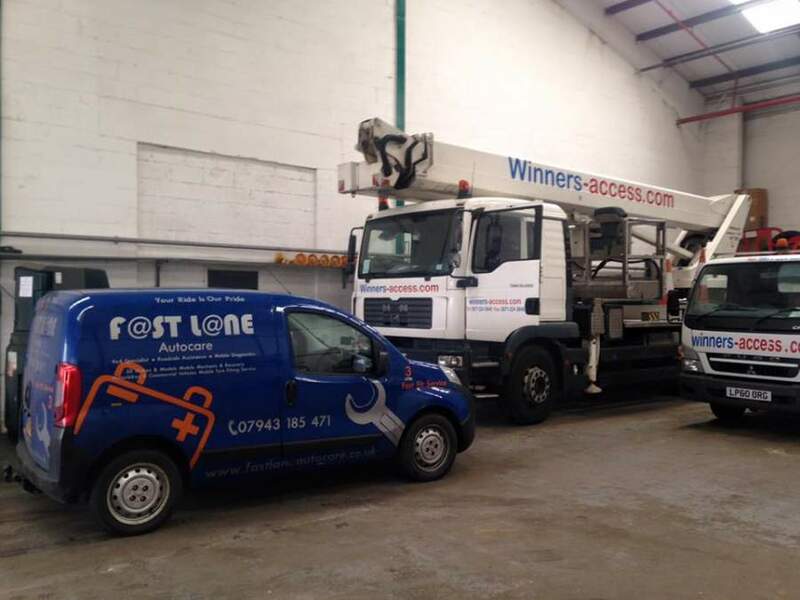 Each of our branches is equipped to deal with any truck and HGV servicing, maintenance or repairs needed. We have branches in the following areas: Stockport, Congleton, Trafford, Manchester, Liverpool, Southport, Runcorn, Atherton, Wirral, Chester, Lymm, Cheshire, Radcliffe, Helsby, Leyland, Oldham, Queensferry, Skelmersdale, Mold, Swinton, Trafford, Walkden, Deeside, Denton, Hale, Chorley, Bury, Bolton, Warrington, Wigan and Widnes. We offer a fully mobile service all over the North West area. or if you need any further information or advice concerning the services we offer please don't hesitate to contact us on 07943185471. We are always happy to assist you!